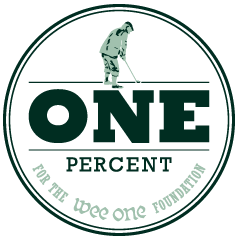 One Cause: Help golf course management professionals and their dependents that are having trouble paying medical bills due to the lack of comprehensive insurance or adequate financial resources. One Goal: Raise $10 million in 10 years to help support families in need forever. 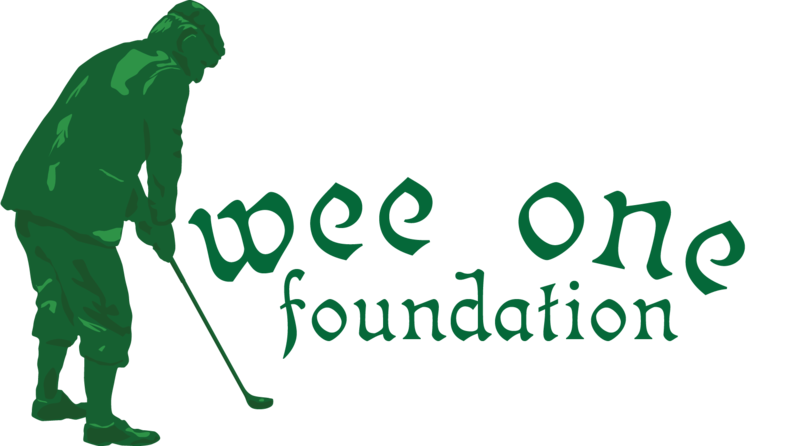 The One Percent Endowment Fund will provide a permanent source of supplemental funding for Wee One mission and new endeavors to benefit individuals and families in the golf course industry. 100% of funds generated through this campaign will be placed in a permanent endowment fund. One Percent: Pledge one percent of your salary and donate this amount over the next ten years. My current salary is $65,000. 1% of that is $650. I donate that amount to the Wee One over the next ten years. $650 ÷ 10 = $65 per year.